Shout out: The Denver Bar Association Access to Justice Committee | All Things People's Fair! 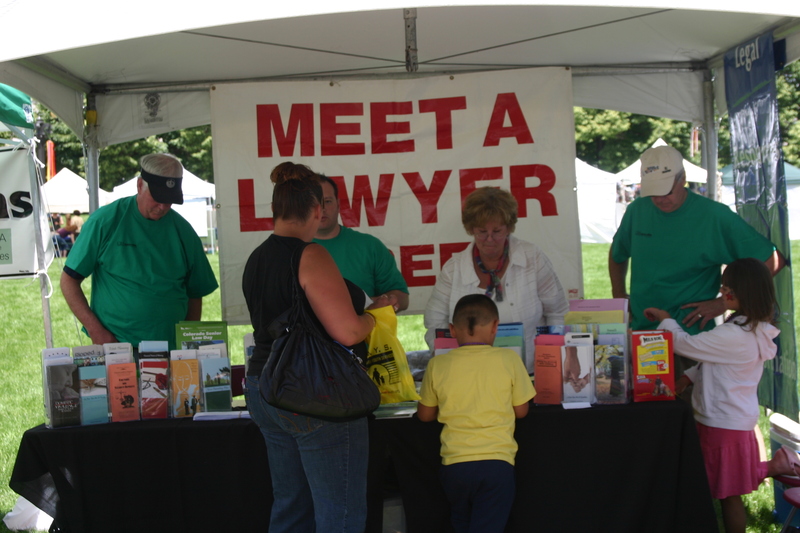 After 10 years as an exhibitor at the People’s Fair, the Denver Bar Association Access to Justice Committee will unfortunately not be participating in 2011. Though we’ll miss them greatly, we wanted to thank them for their support for the last ten years and make sure the community is aware of the valuable services they provide. Services include: Small Claims Clinics, Bankruptcy Clinics, Collections Clinics, Legal Nights, Family Law/Divorce Clinics and more. Click here to view all programs offered by the Denver Bar Association Access to Justice Committee.